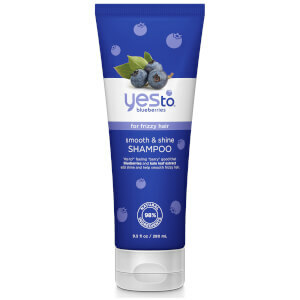 Restore dry and damaged hair with the Yes To Coconut Ultra Moisture Shampoo. 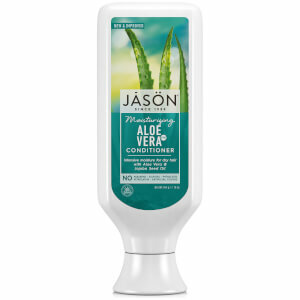 Fortified with moisture-rich ingredients, the soothing shampoo is designed to thoroughly nourish hair, leaving locks with a glossy finish. Enriched with a hydrating blend of Virgin Coconut Oil and Argan Oil, the formula delivers intense moisture to locks, quenching the thirst of parched hair and helping to restore shine to dry and damaged tresses. 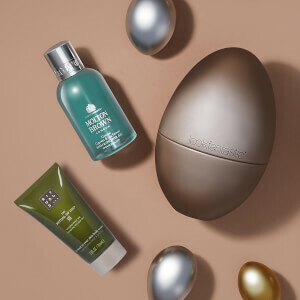 Expect hair to be de-stressed, with stunning shine. Eine großzügige Menge Shampoo in das nasse Haar einmassieren. Stelle dir dabei deinen nächsten Strandurlaub vor. Anschließend ausspülen. 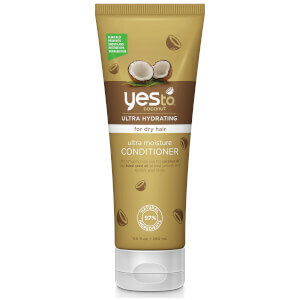 Für optimale Ergebnisse anschließend den Yes to Coconut Ultra Moisture Conditioner verwenden. Water (Aqua), Sodium Coco-Sulfate, Lauramide DIPA, Cocamidopropyl Betaine, Glycerin, Cocos Nucifera (Coconut) Oil, Argania Spinosa Kernel Oil*, Aleurites Moluccana Seed Oil, Avena Strigosa Seed Extract, Morinda Citrifolia Fruit Extract, Hibiscus Sabdariffa Flower Extract, Orchis Mascula Flower Extract, Aleurites Moluccana Seed Extract, Psidium Guajava Fruit Extract, Musa Sapientum (Banana) Fruit Extract, Polyquarternium-10, Tetrasodium Glutamate Diacetate, Tocopheryl Acetate, Panthenyl Hydroxypropyl Steardimonium Chloride, Vitis Vinifer (Grape) Seed Extract, Ascorbic Acid, Diisopropanolamine, Glycol Stearate, Lecithin, Citric Acid, Potassium Sorbate, Sodium Benzoate, Sodium Chloride, Phenoxyethanol, Fragrance (Parfum), Coumarin. *Certified Organic Ingredient.